If you talk about media players, open source media player VideoLAN also known as VLC is the most popular one. 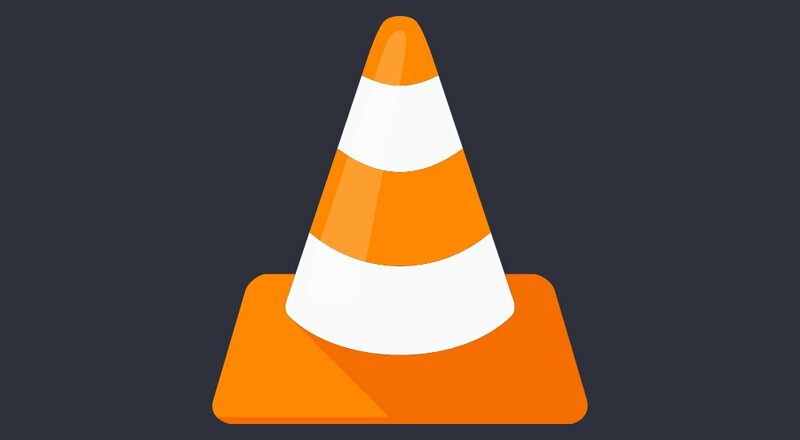 VLC recently received a massive update to version 3.0. The update comes three years after VLC 2.5 was released and brings the media player up to speed with the latest standards and codecs. The most important feature addition in VLC 3.0 is perhaps Chromecast support. Almost every other major media player for Android has had support for Chromecast since eons now, but VLC was missing it for some reason. The massive update to the app has also led the developers to restructure its base so that it uses the same code across all base. There’s also support for hardware decoding on all platforms including HD and UHD videos with H.264 and H.265 codecs thereby ensuring little CPU consumption while playing back 4K and 8K videos. Other notable features include support for HDR10 videos, 360-degree videos, 8K video playback, support for Samsung’s DeX, complete Oreo support, and more. Overall, the update comes with over 1,500 bug fixes as well. Supports hardware decoding on all platforms, for HD and UHD of H.264 & H.265 codecs, allowing 4K and 8K decoding with little CPU consumption. Supports 360-degree video and 3D audio, up to thid order Ambisonics, with customizable HRTF. Supports direct HDR (on Windows 10) and HDR tone-mapping (on other operating systems). Allows passthrough for HD Audio codecs so external HiFi decoders can provide the best sound. Allows users to browse local network drives like SMB, FTP, SFTP, NFS, and so on. Supports Chromecast discovery and streaming (including audio-only), even in formats not supported by Chromecast, such as DVDs. Adds a new subtitle rendering engine, supporting ComplexTextLayout and font fallback for multiple languages and fonts, including East-Asian languages. Updates the user interface to support HiDPI on Windows 10, new APIs for macOS, and so on. Adds support for numerous new formats and codecs, including WebVTT, TTML, HQX, CEA-708, Cineform, and many more. Prepares support for AV1, both decoding and encoding. Supports Bluray with Java menus (BD-J), although decryption needs to be performed outside of VLC. Prepares the experimental support for Wayland on Linux, and switches to OpenGL by default on Linux (Qt5 only for now). Supports Dex for Samsung’s Android devices and other keyboard-driven devices, in addition, to complete Oreo support and playlists. Improves performance and battery life on iOS. VLC 3.0 also make sure to have compatibility with even older versions of major operating systems. On Android, VLC 3.0 is compatible even with Android 2.3 Gingerbread, while on the Windows front, it works even with Windows XP. This why VLC 3.0 is a long-term release, with the next major version of the app dropping support for older operating systems.